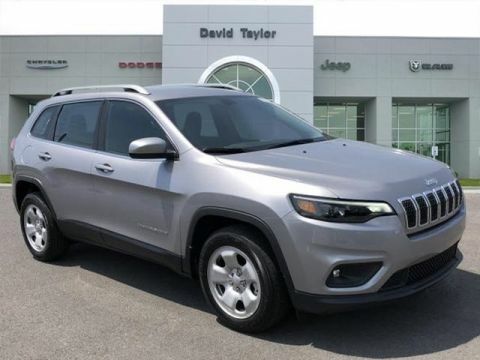 Price includes: $750 - 2019 Retail Non-Prime Bonus Cash **CK1V. Exp. 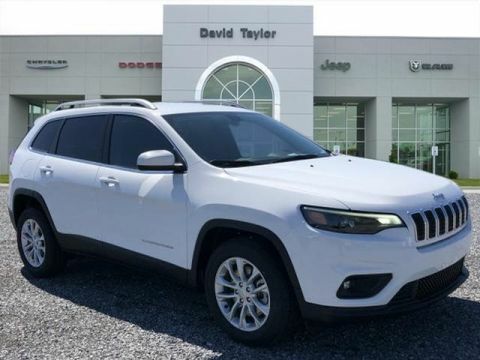 04/30/2019, $2,000 - 2019 Retail Consumer Cash **CK1 (excl GL-SW-WE). Exp. 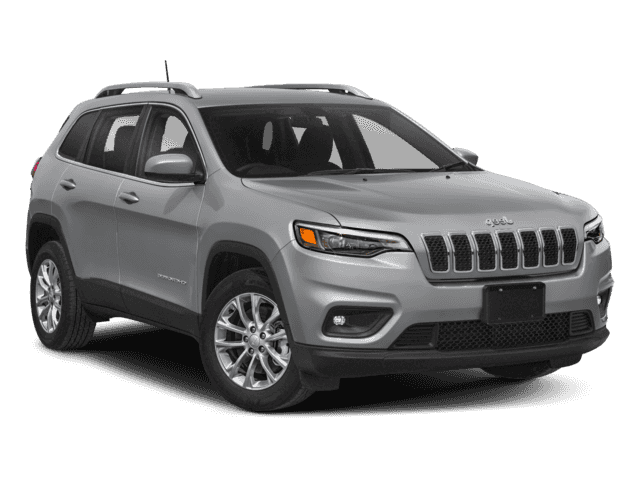 04/30/2019, $500 - Midwest 2019 Retail Bonus Cash MWCKA1. Exp. 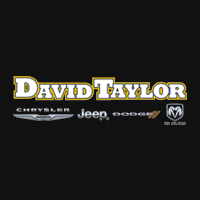 04/30/2019 CCAP Commercial Bonus Cash MWCJ2T DAVID TAYLOR CHRYSLER DODGE JEEP RAM FIAT IS THE RECIPIENT OF FCA'S HIGHEST HONOR "CUSTOMER 1ST AWARD FOR EXCELLENCE" IN SALES, PARTS, & SERVICE FOR 2017 & 2018.